The story is set in China during the Tang Dynasty (618–907). 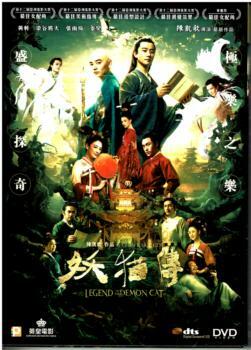 A demon cat appears and breaks the peace of the capital, Chang’an City, causing a series of strange events. Poet Bai Letian and Monk Kukai join together to investigate the death of Concubine Yang by following the trail left by the cat…..